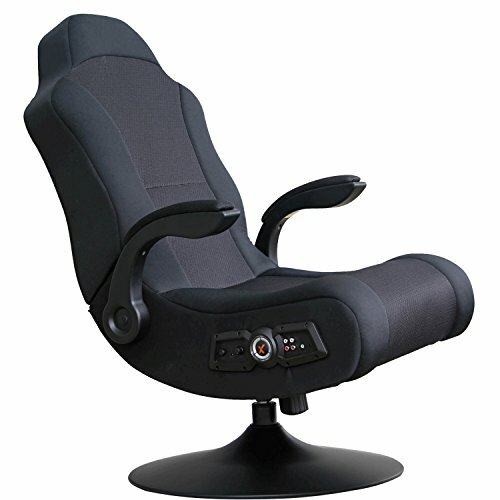 Enjoy classic comfort in a modern chair design with the HON Network series. 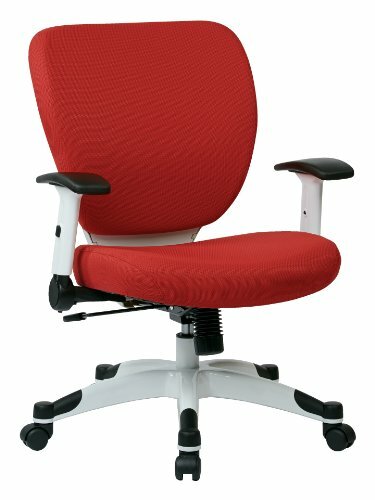 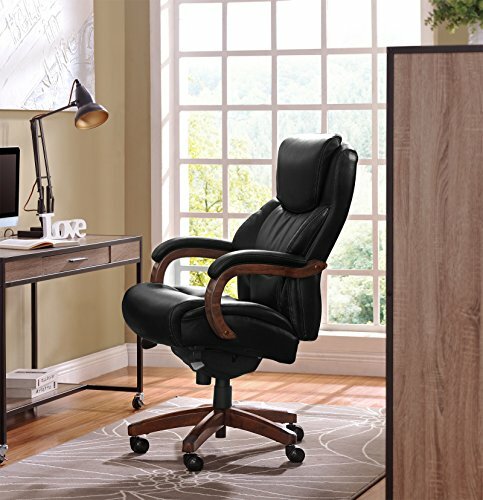 This high-back task chair features an advanced asynchronous control that slides the seat back and forth when reclining to a more natural and comfortable posture in any position. 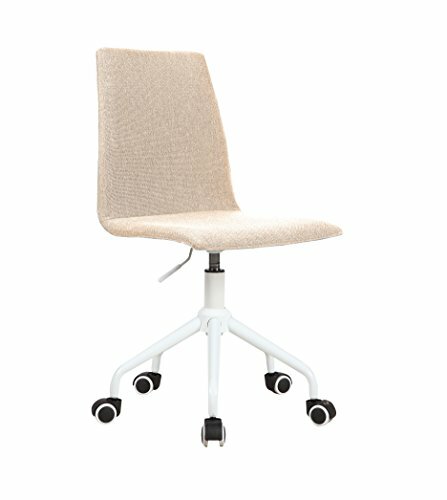 The height and width adjustable arms move wherever a little extra support is needed. 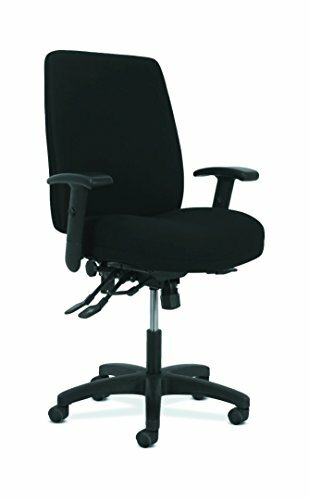 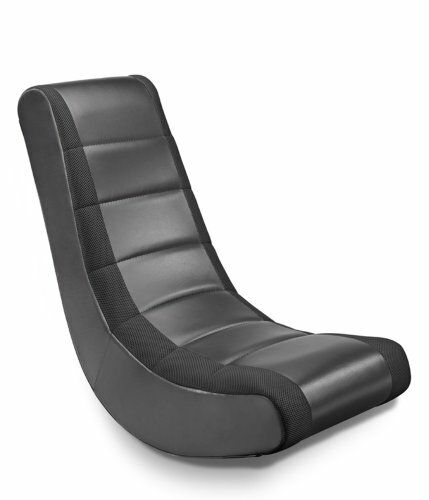 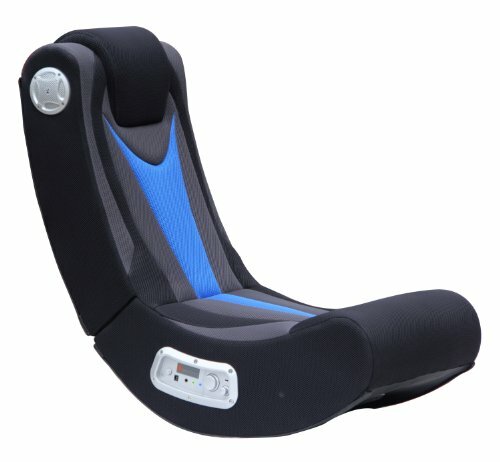 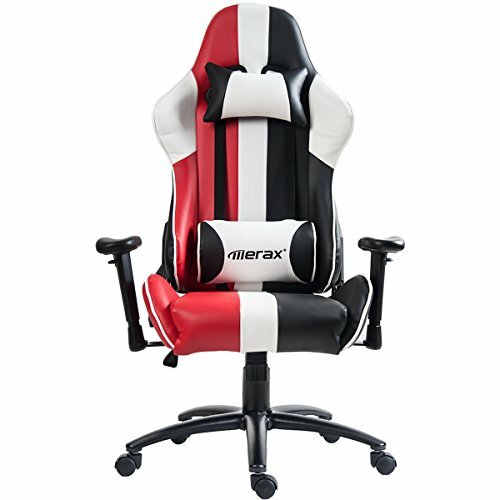 The cushioned seat and back are covered in Black fabric with pneumatic seat height adjustments so you can fin the perfect working position for you.